Utah Autism Coalition: Have you invited your legislator to the Utah Autism Coalition Summer Social? Have you invited your legislator to the Utah Autism Coalition Summer Social? Give them a call today and personally invite them to bring their family with your family to this great event! Nothing helps our legislators understand autism and the needs of our children like seeing it first hand and experiencing a portion of the joy and challenges living with a child with autism brings. Hi Senator/Representative __________. My name is __________. 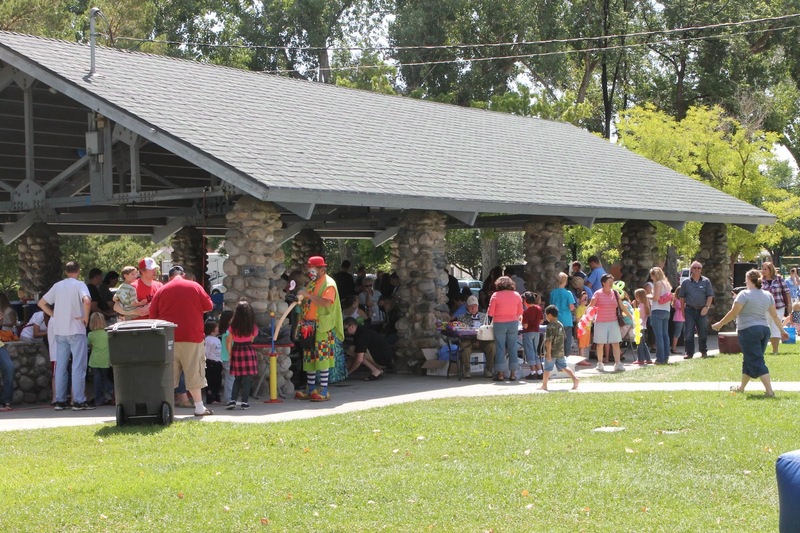 I am a member of your legislative district and would like to invite you and your family to join my family and others from your district on Saturday, August 18th at Sugar House Park for the Utah Autism Coalition Summer Social between 11am and 2pm. Would you be able to attend with us that day? [Pause, listen to response, thank them either way].